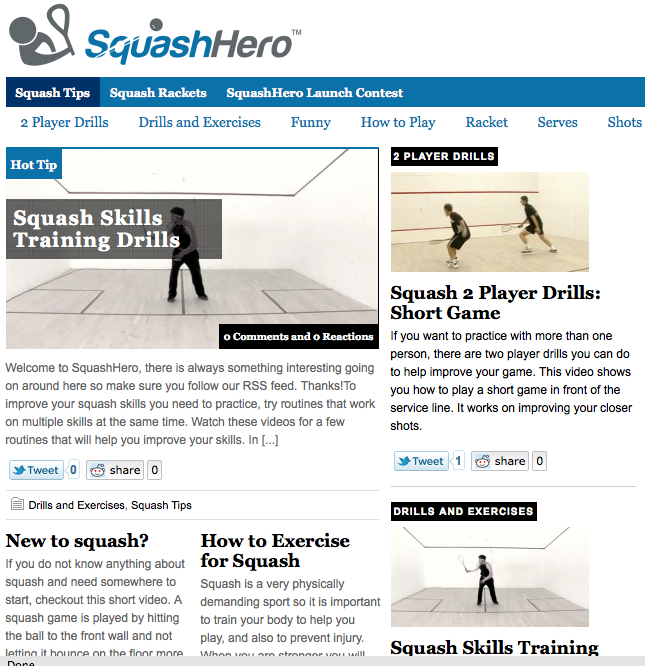 There are squash coaches who are excellent coaches at an elite level – but who are incompetent teaching beginners. There are squash coaches who are excellent coaches with beginning young children but not very good with adult beginners or advanced players. There are squash coaches who are well meaning but ineffective at all levels. 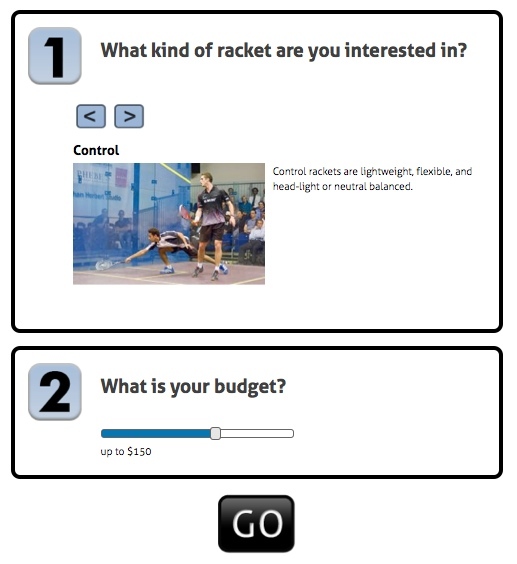 There are squash coaches who are excellent coaches at both the beginning and elite levels. 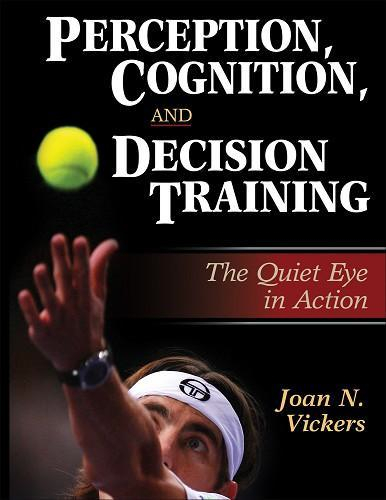 If these statements are true, and you believe that people learn how to become competent at a particular profession (e.g., you are not “born” to be a plumber), then there must exist a different skill set (i.e., knowledge, skills,values) for squash coaching at both the beginner and elite level – and also other varied settings: college, high school, club, urban youth, etc. This means then, that squash coaching education courses must be designed around a particular context. 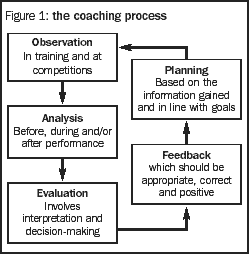 This also means that the standard approach to setting up Coaching Conferences – inviting the coach of the current world champion or the number 1 team – is in fact not the best method of “educating” coaches – the majority of whom are not coaching players in the top 40 (acknowledging here that there is a considerable amount of thoughtful athlete development (other than simply playing tour events) that must occur to move someone from #40 to #10 in the world. 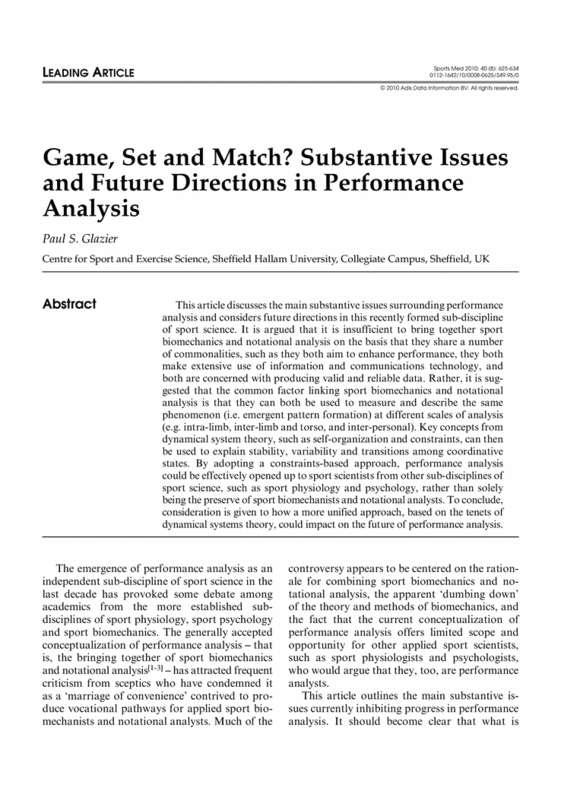 As an aside, I have noted that most squash coaching conferences are set up by administrators, who may have subjective experience as a participant and observer, but who have no formal training in Sport Pedagogy or Coach Education – or even a P.E. degree. The same weakness is evident in U.S. College sport where again major decisions in sport policy, coach hiring and evaluation, are being made by people who have no formal training in the appropriate area – I am referring here to Athletic Directors and the NCAA. One country with a thoughtful approach to this area is Canada. 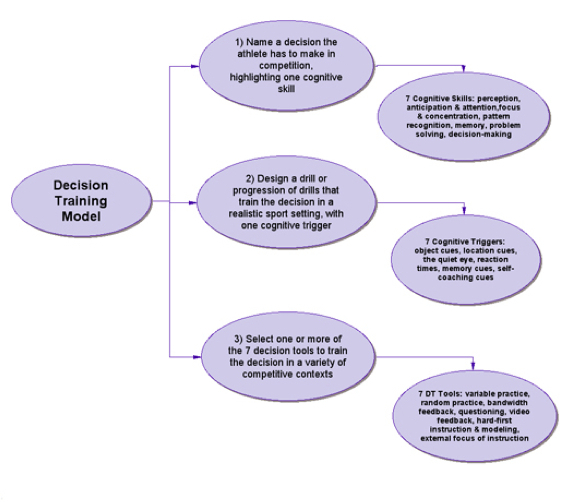 I have been fortunate enough to have been involved in two major overhauls of their coaching system (generally acknowledge to be the best non-academic system in the world) – the most recent one being based on training coaches according to a specific context. If you want to “concretize” (a great French word meaning to make “concrete” or “practical”) this long-winded post you can go to the Coaching Association of Canada’s online consultant “Amanda” to find out what specific context – or contexts, as most squash coaches work in more than one – you need to be trained in. 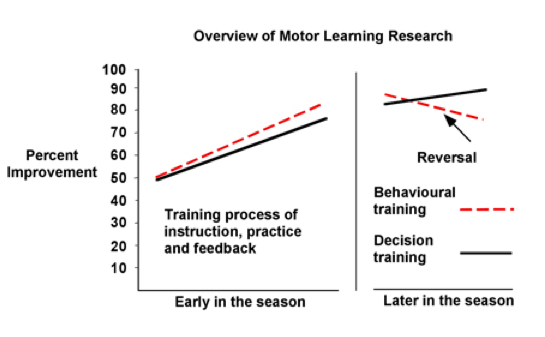 You are currently browsing the archives for the Pedagogy-Motor Learning category.